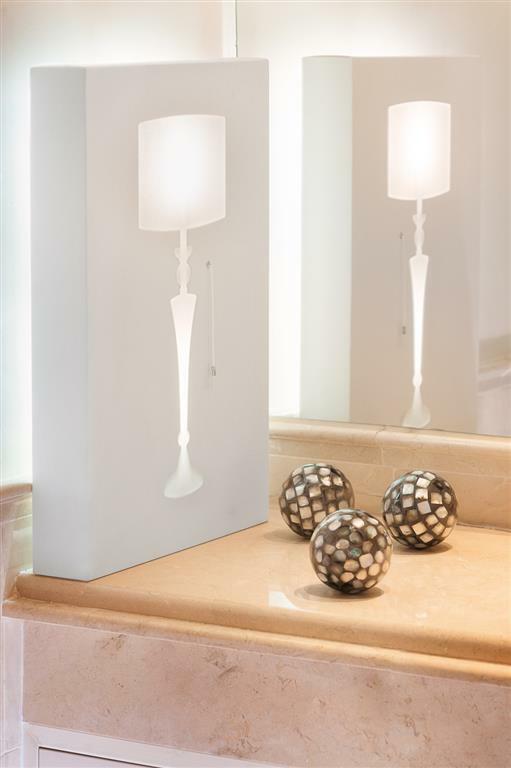 The lamps of Acontraluz Marbella combine the aesthetics of a picture with the lighting of a lamp, resulting in a highly original product in the world of design: picture lamps. 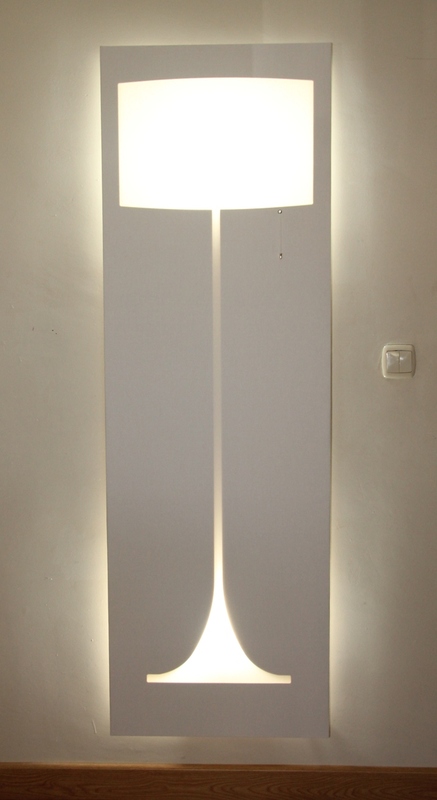 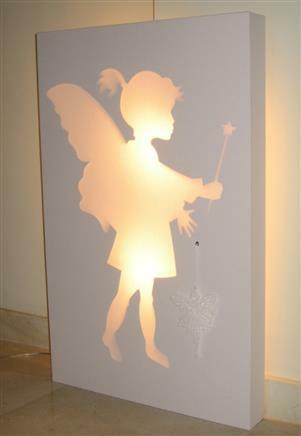 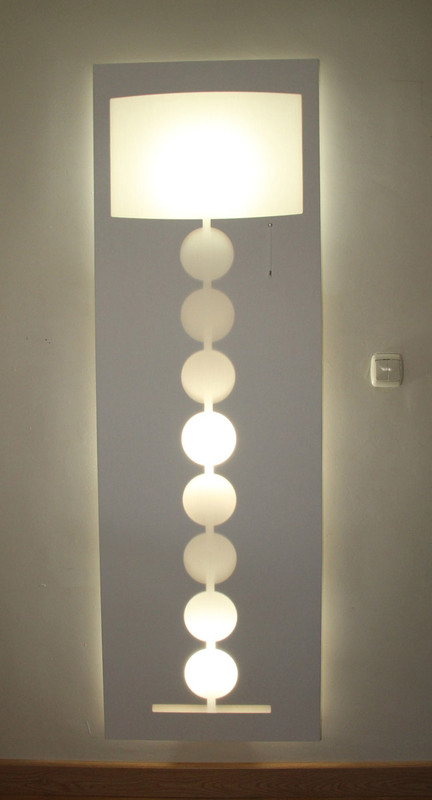 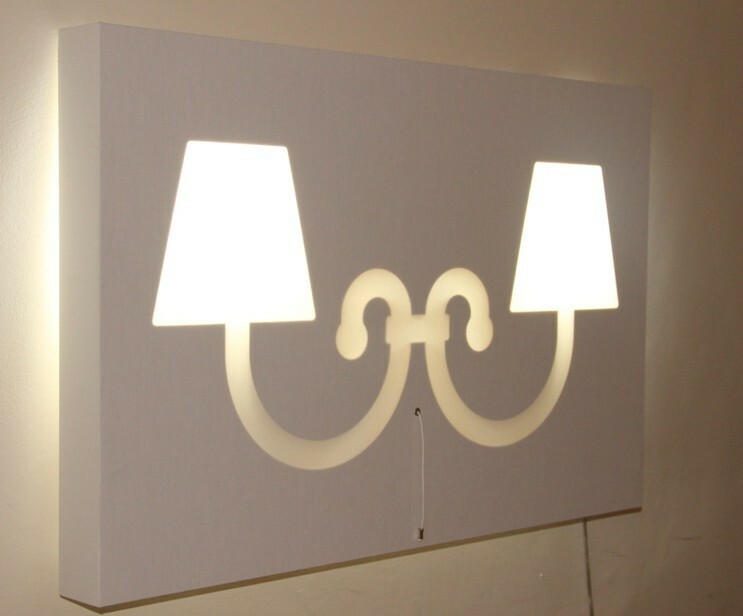 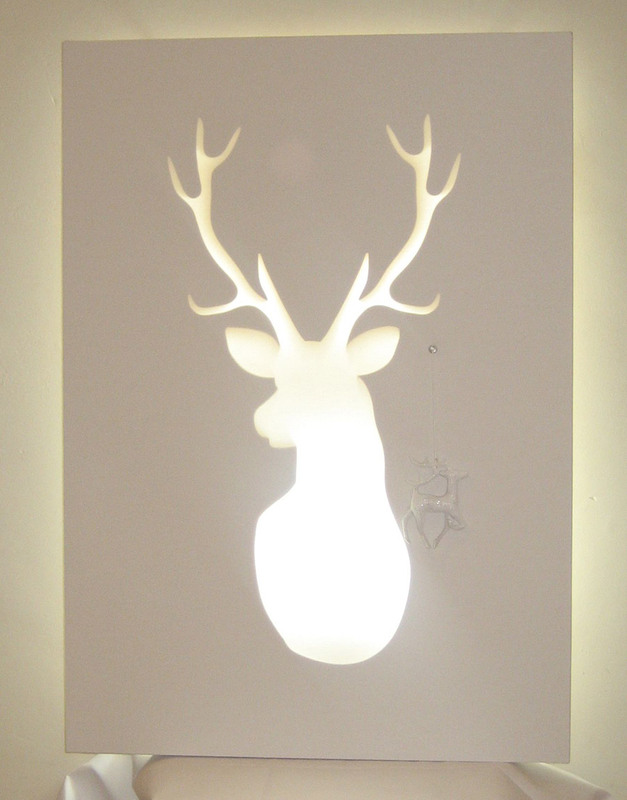 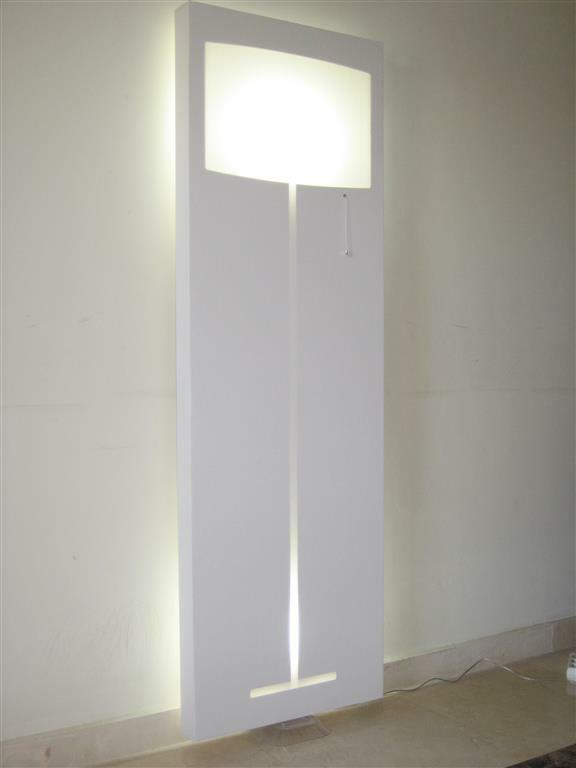 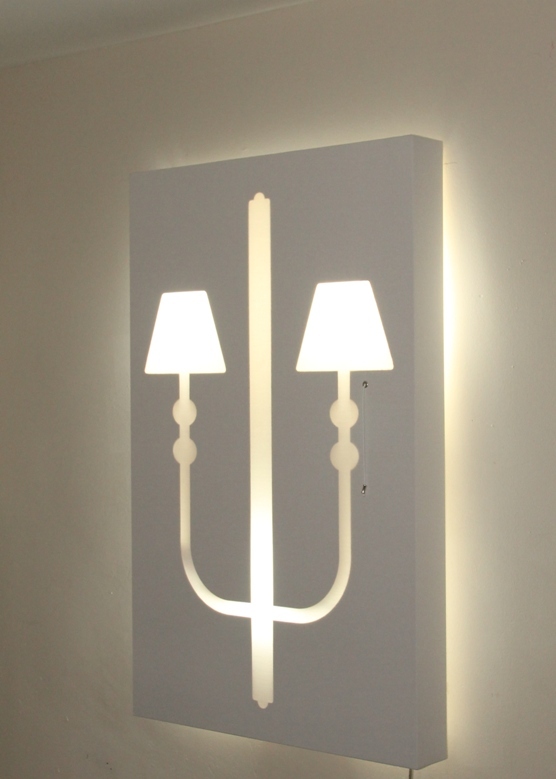 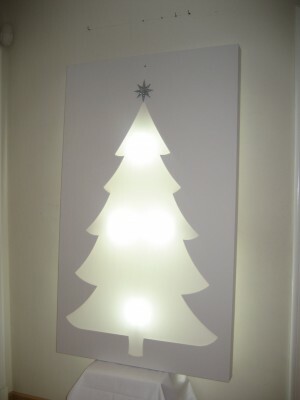 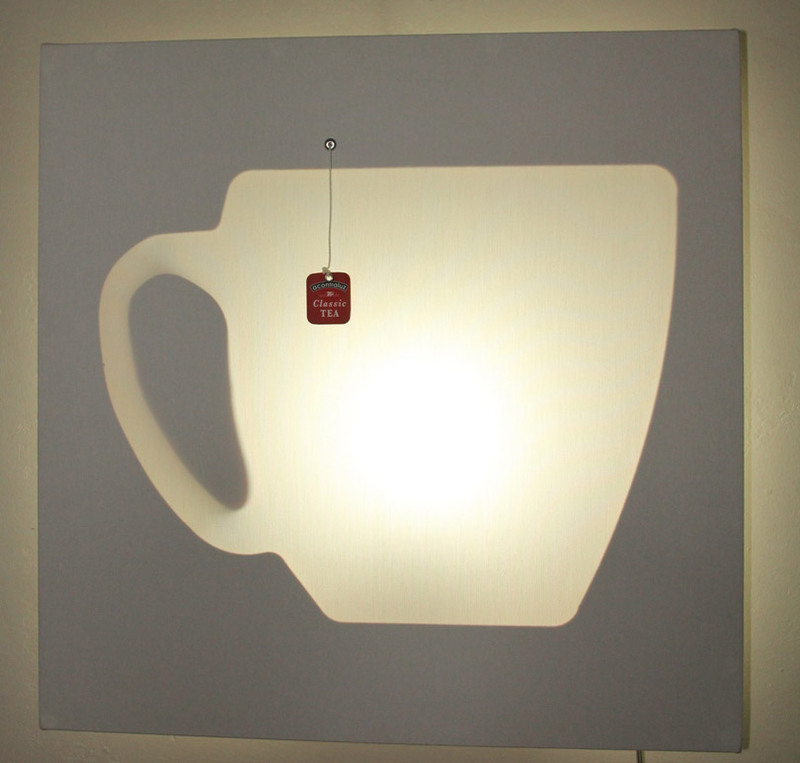 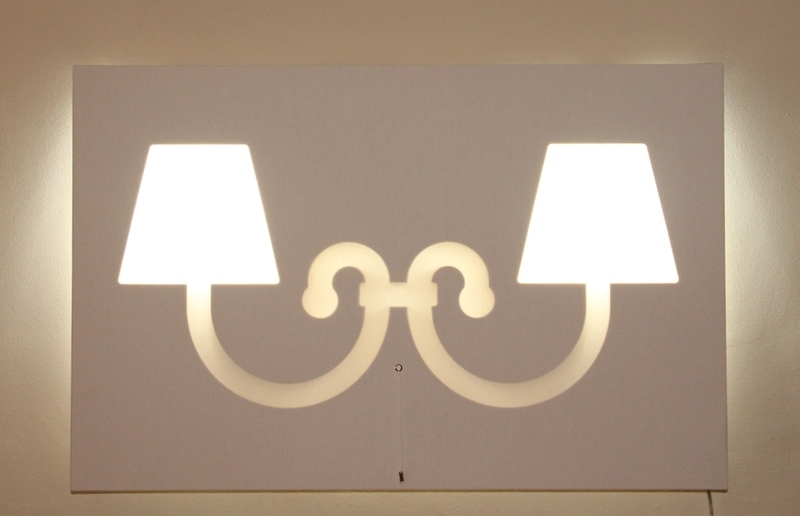 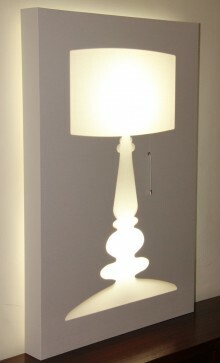 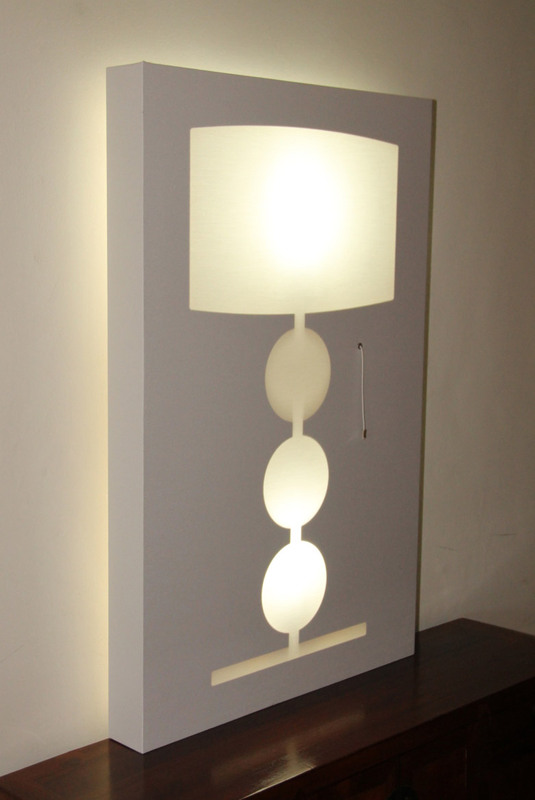 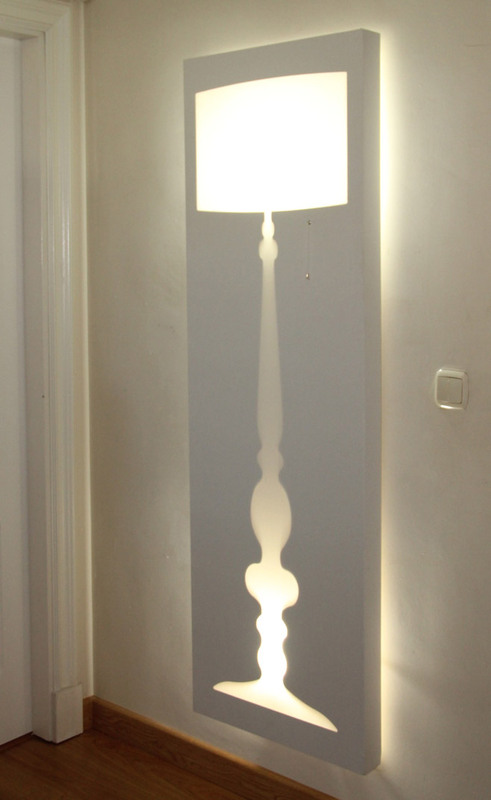 These are ideal for living rooms, bedrooms and any other room in the home, as well as for hotels, cafes, restaurants, etc. 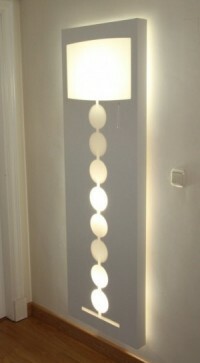 Welcome to Acontraluz Marbella. 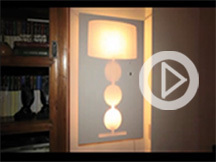 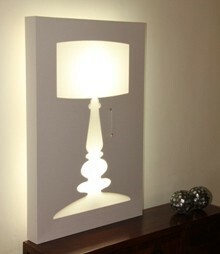 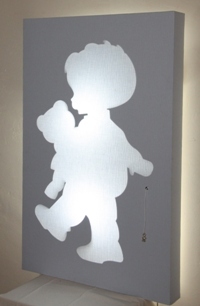 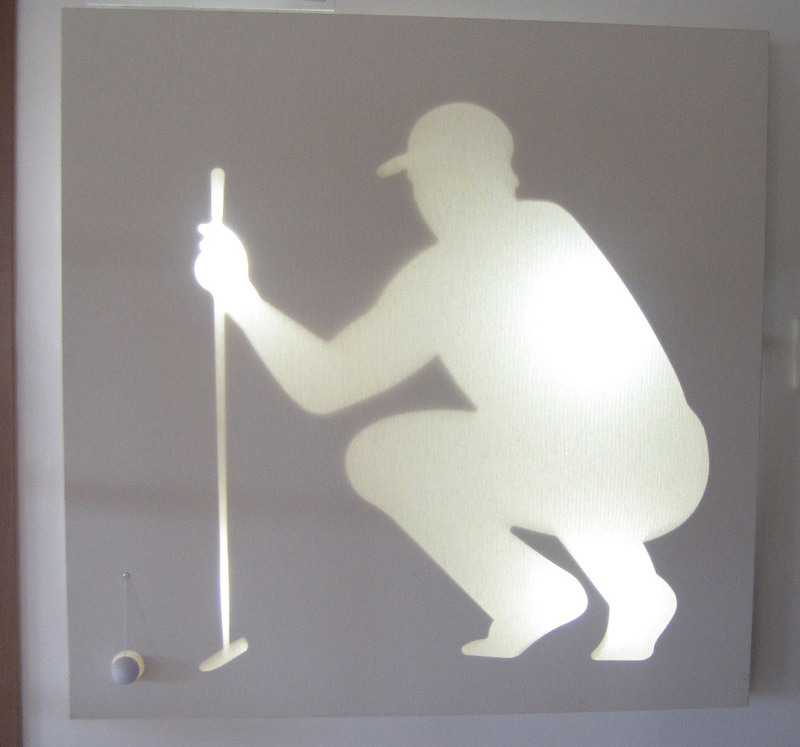 We convert lamps into pictures.